The federal government has released What We Heard: Motion 100 consultations which contains the consultations and submissions made by co-operators and stakeholders from April – November 2018. -and modernizing co-operative sector data so that it is more timely and reflects the social and environmental impact of the co-operative sector. Navdeep Bains, federal minister of Innovation, Science and Economic Development said the government will work with stakeholders to find the best way to implement the recommendations made in this report. 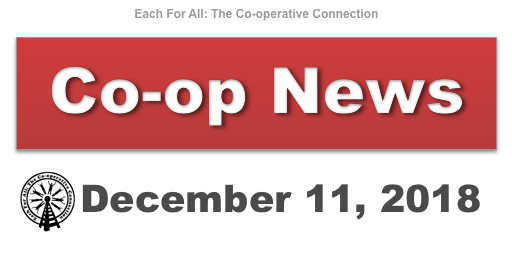 Motion 100 was a private members motion which called on Ottawa to recognize the important role coops play in the Canadian economy and take measures to help them thrive. Liberal MP Alexandra Mendes was its author with the entire House of Commons supporting her initiative in the fall of 2017. To read the consultations or download the full report search ic.gc.ca or What We Heard:Motion 100 Consultations.